Looks pretty realistic for an artificial tree, no? Or maybe I'm just an excellent fluffer ;). 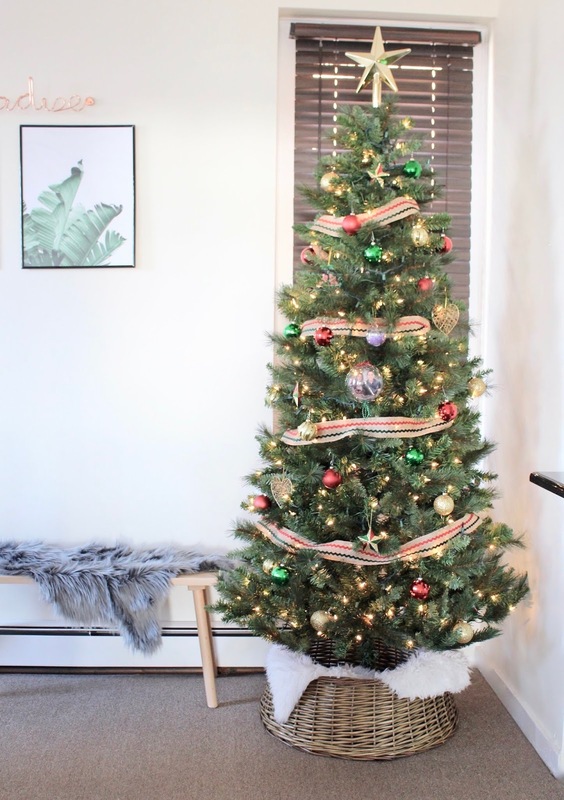 The only thing that bothers me the most about fake Christmas trees is the base's legs. Even with a thick skirt over top, you can almost always see the legs poking through. This bothers me juuust a tad. Enter Christmas tree collars ― I must officially be "adult" for actually noticing how much I'm into them. 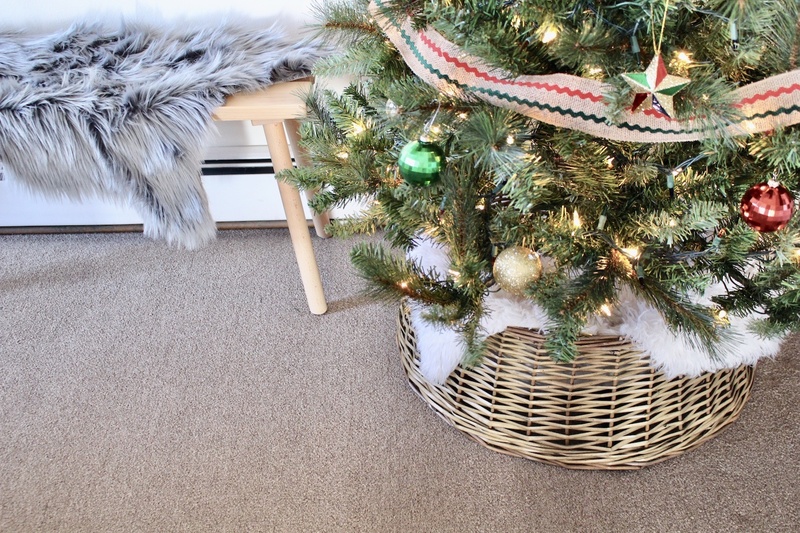 Once I saw this woven base collar from Target, Christmas tree skirts officially feel ~sOoOo yEsTeRdAy~. If you're feeling the same, you are in luck! 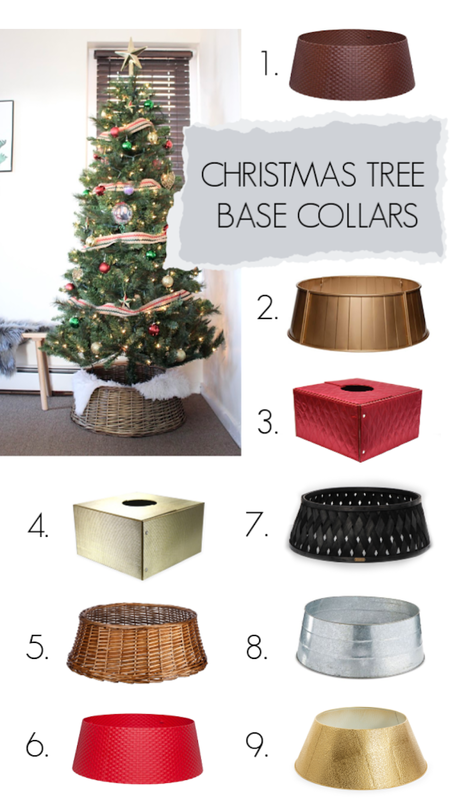 I've rounded up 9 Christmas tree collars with links to purchase below. 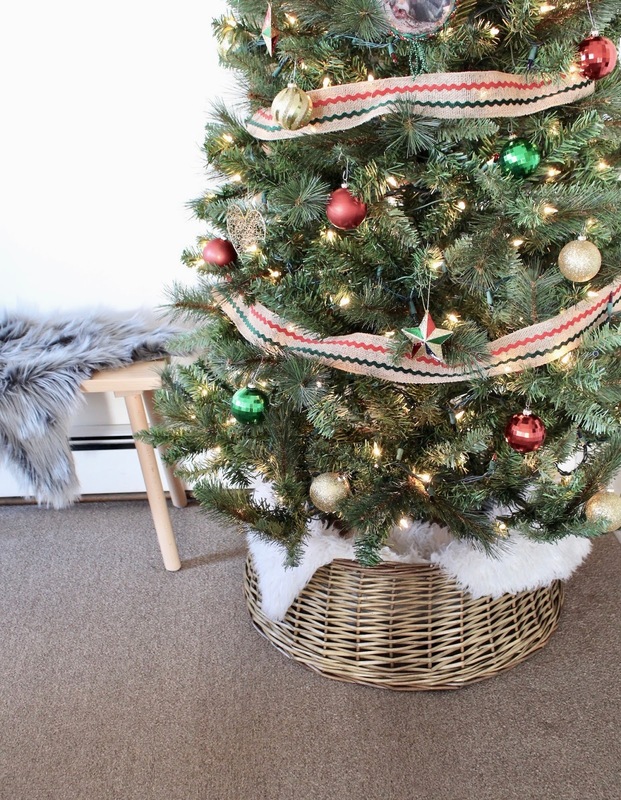 Tag @thebeetique in your Christmas tree posts on Instagram so that I can see what you decided on! 1 comment on "Guide to Christmas Tree Collars"
I love christmas tree and also festival. Thank you for sharing.